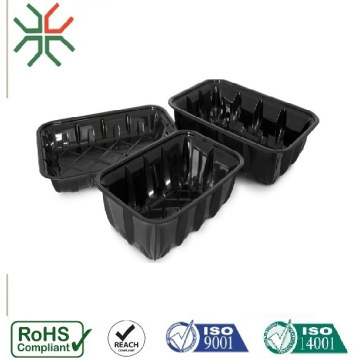 DONG GUAN JIA YAO PLASTIC PRODUCTS CO., LTD.An experienced manufacturer of any vacuum formed blister packaging solutions.With the experiences in this field for more than 20 years. We deliver the high quality products to the differen countries around the world . We handle all kinds of vacuum forming blister business from 2D / 3D development stage to quality plan then move to the mass production.The blister clamshell for device, flocked blister box or insert for any kind of products,the slide blister and the food container blisters are the main businesses we are doing for now.We focus on producing good quality blister with reasonable prices to our customers. We like to develop new products and create the value with our customer together. Please don’t hesitate to contact us . Factory Info: DONG GUAN JIA YAO PLASTIC PRODUCT CO. LTD.